Below are there recommended email server settings (SMTP mail server) for Gmail users. 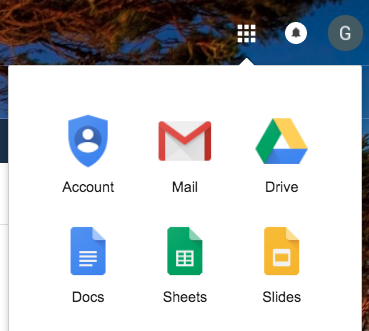 Some G Suite (formerly Google Apps) customers may need to follow additional steps to "allow less secure apps" to appear in their security settings. Please see our troubleshooting article to Authorize Gmail. 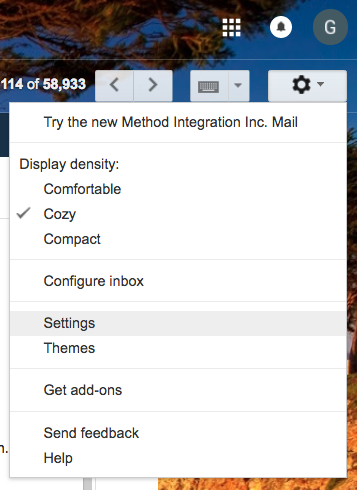 Note: If you set up your email server to use Gmail, email sent from Method will show up in your sent email box. Use SSL: is checked. This is a security feature common for email servers. 1. 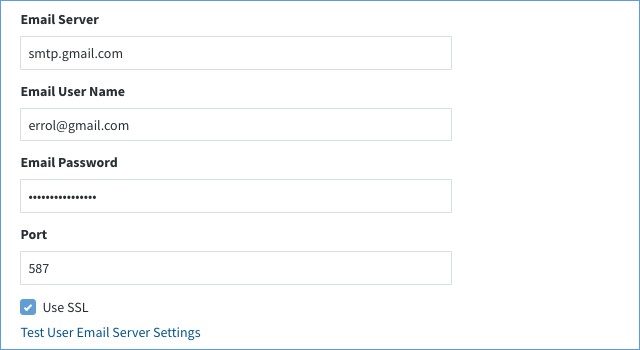 Click the gear symbol underneath your user circle in the top right and then settings. 2. 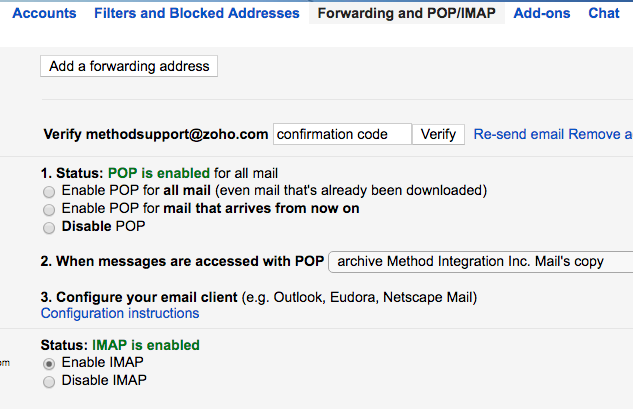 Click "Forwarding and POP/IMAP" and then confirm that IMAP is enabled. 3. Next you will click the dashboard symbol in the top-right of the screen and then "Account". 4. 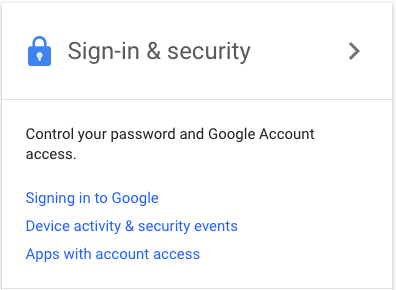 Underneath Sign-in & Security, click "Apps with account access". 5. Scroll down until you see "Allow Less Secure Apps". Enable this feature. After following these steps, try testing your email settings in Method again!